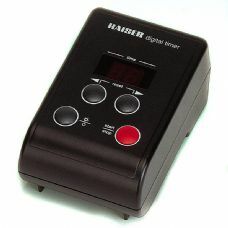 Timing plays a very important role in the darkroom - whether you are processing film, exposing paper or timing your print development. 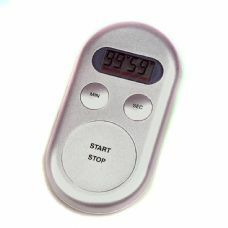 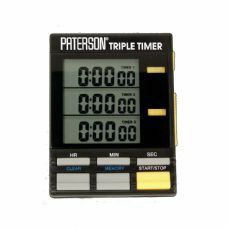 This range is broken down into basic timers to simply time processes, like a stop watch. 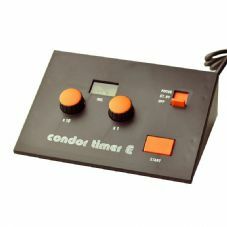 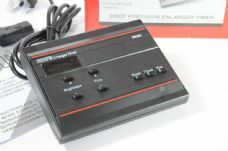 And timers which control enlargers for timing print exposures - there's nothing to stop you simply flicking a switch to turn on and off your enlarger lamp and using your watch to time print exposures - but it's not very convenient.